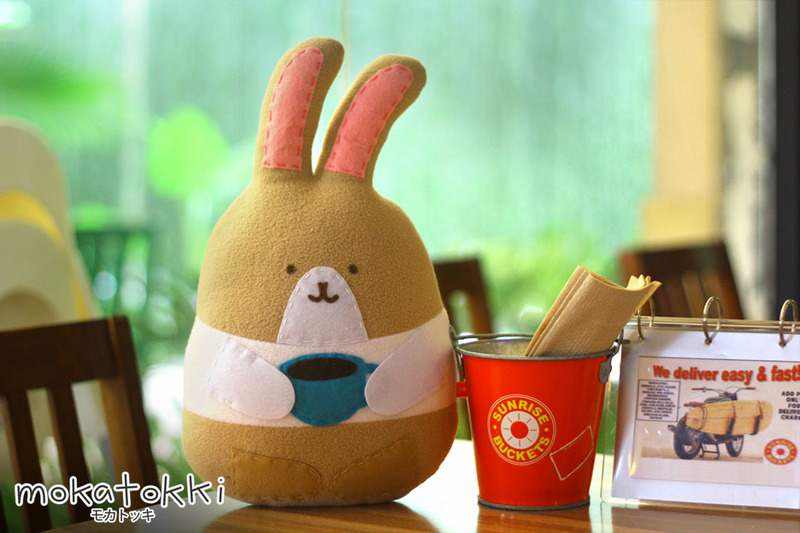 Mokatokki is a cute and fluffy bunny colored like your favorite Mocha drink. He loves coffee so much that he gets sad without it. 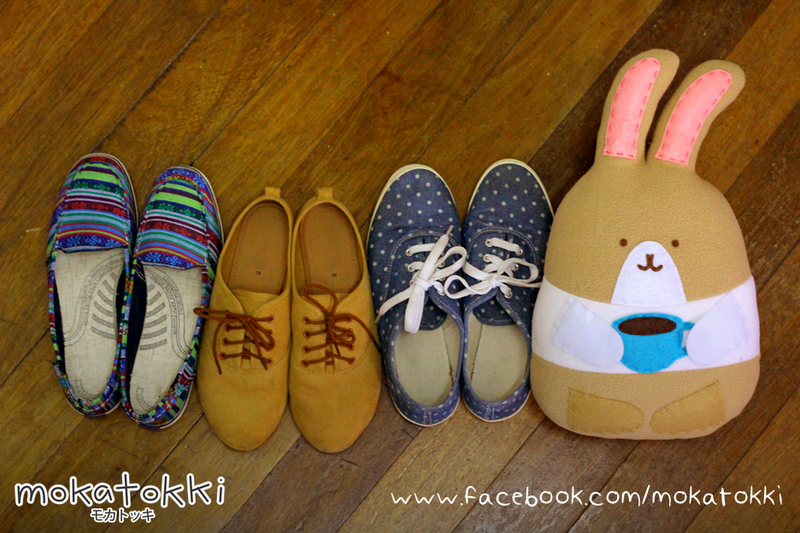 See you at the Ozine Fest! Hopefully it’s not that hard a decision for him to make because we have to leave already. He has to make his decision soon. 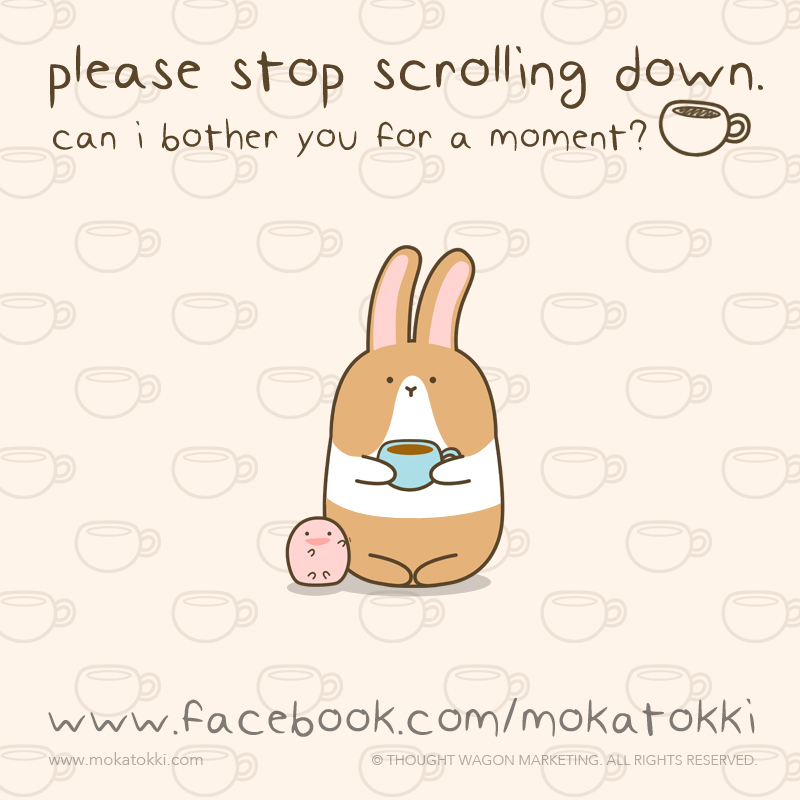 There you go, what a handsome bunny. Ready to go? 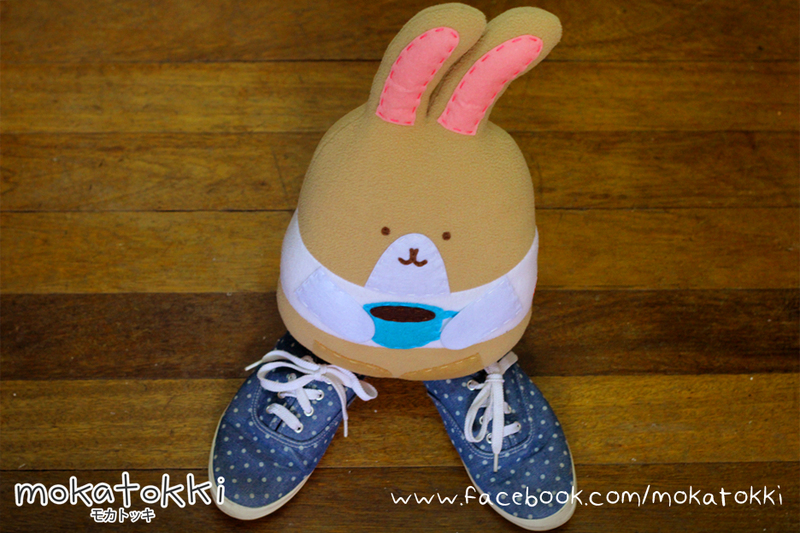 We’re off to his favorite coffeeshop to order his favorite drink, mocha latte! 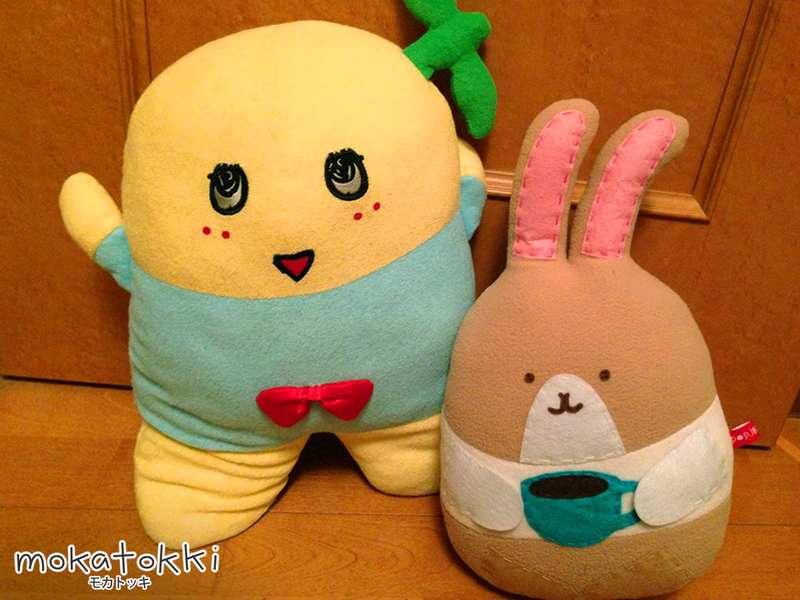 ( ˘▽˘)っ♨ Hooray! Where are you off to this holiday? 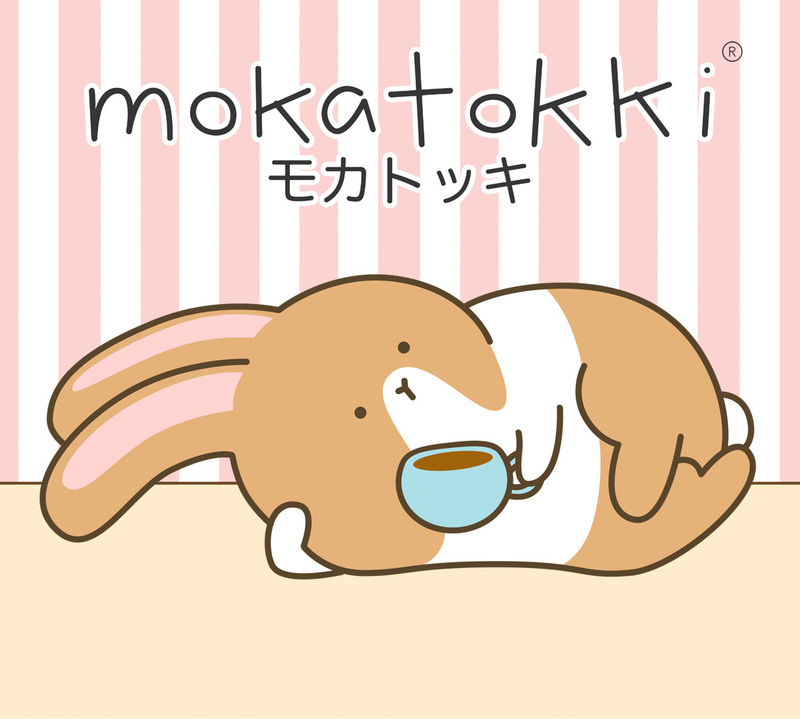 Mokatokki decided to stay a while in Japan. Looks like he’s happier there with his new best friend. 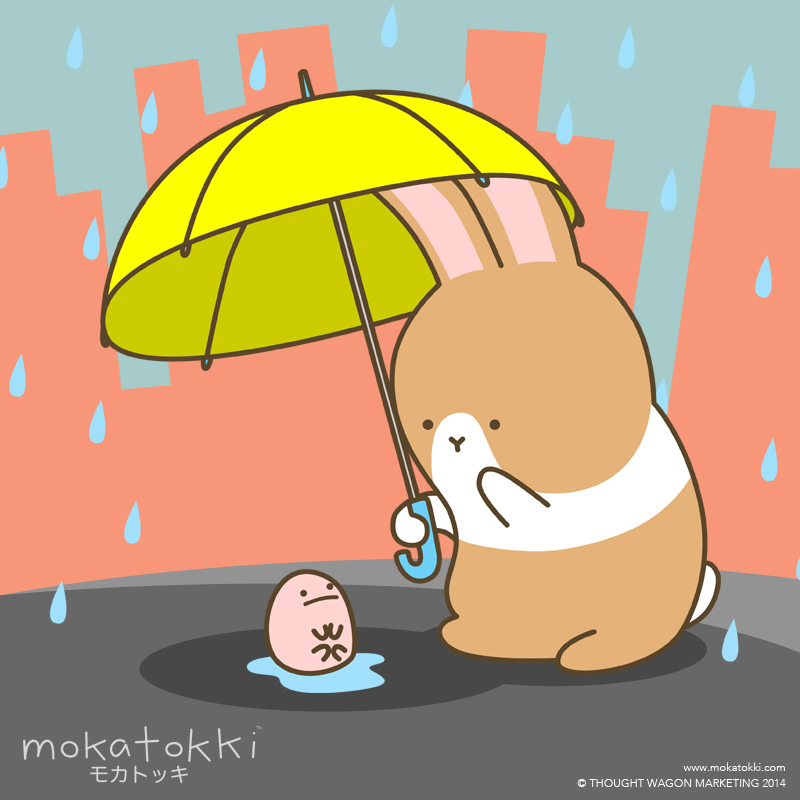 Another rainy day. Hope you didn’t forget to bring your umbrella!